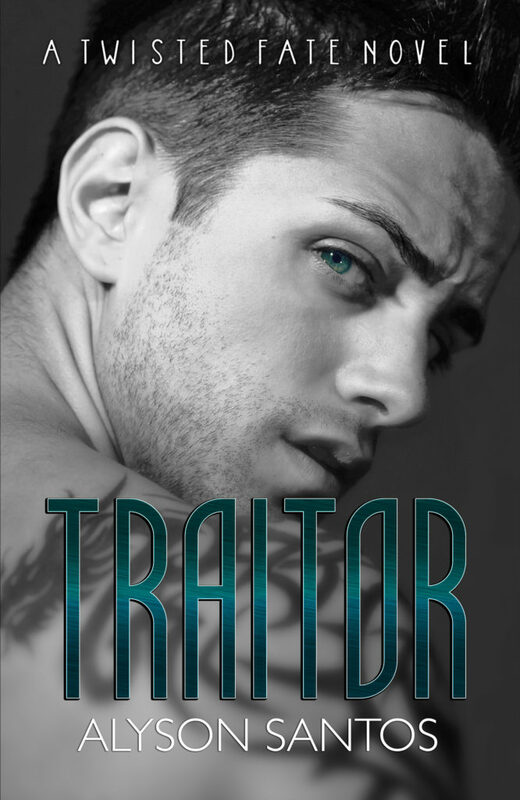 Traitor by Alyson Santos has a brand new cover and is available EVERYWHERE! He's not just a player...he's the game. They may be refugees but Andie Sorenson never chose to flee when government forces abduct her to the “safety” of a military-operated compound. Caught in an ugly civil war no one understands, she’s now a number, a uniform, her future reduced to three stale meals a day with the strangers who share her fate. 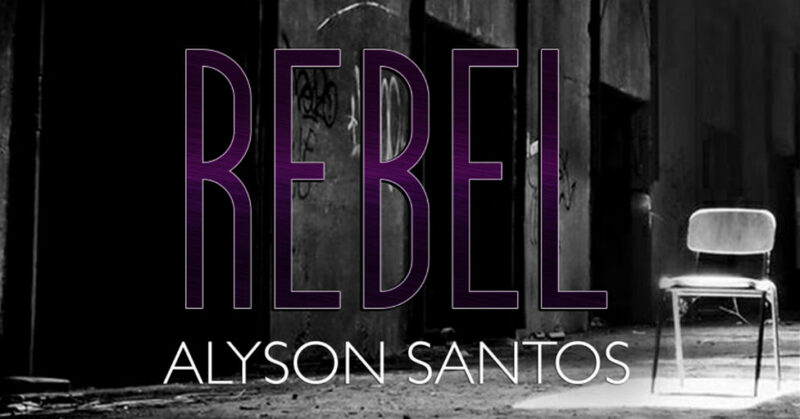 She’s nothing, no one—until a random act of compassion and an electric smile turn her prison into a refuge. It’s his eyes, his heart, his beautiful soul drowning in an ocean of secrets. Lance Corporal Kaleb Novelli is an enigma, but with each plunge through another layer, Andie finds herself captured in a way she never imagined. She knows they have no future. They can’t even have a present, but that doesn’t stop her heart from committing to a man she can never have. The only one she trusts in this battle of lies and manipulation. But they’ve found their paradise in hell, and she can’t shake the feeling that Kaleb Novelli is not just a player. He’s the game. This novel is a work of fiction and intended for mature readers. Events and persons depicted are of a fictional nature and use language, make choices, and face situations inappropriate for younger readers. His teasing smile plunges through me, settling low, hot and pulsating. It’s a dangerous offer, because soon, I’m on his lap, grasping his hair, claiming his mouth before he can change his mind. Our kiss intensifies, and my brain surrenders to instinct. It wants more, weeks of imagination straining for release. I want to own the smile that melts me, the eyes that haunt me, the compassion that transforms me. He braces his hands on my back, and I gasp at the flames ripping through my veins. My groan leaks out when he hardens beneath me, and my body instinctively tries to pull him in. God, he feels so good, tastes so good. He’s infinite. There is no enough of this man. 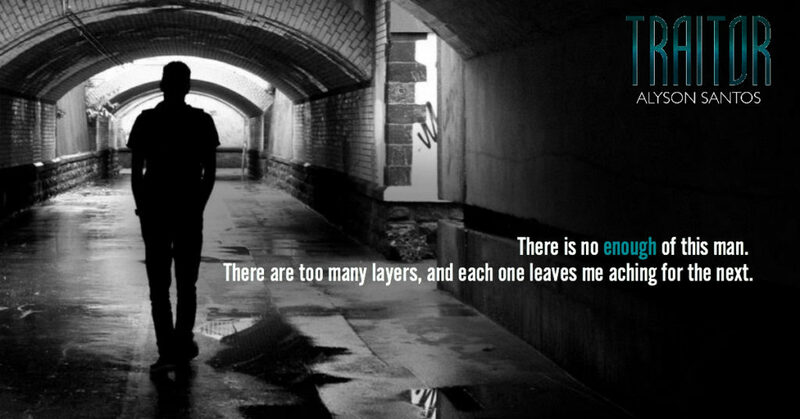 There are too many layers, and each one leaves me aching for the next. I grip the collar of his shirt as he tugs at my hem. Fabric can be damn frustrating, and I’m desperate to fight through it. I want it all: mind, body, and soul, but he pulls back. Eyes clenched, captivating in that moment—overwhelming—I can’t bear the pain of the separation about to come. I’m already suffering the chill of the space between us. I breathe in my own recovery while he hauls himself together, but I don’t object. I care about him too much to make his battle unbearable with a direct assault on his will. I know his struggle against feelings he’s not supposed to have. A relationship he’s not allowed to have. I already broke my promise and won’t cause more agony for the man I’m terrified I’m coming to love. It takes all my strength to distance myself when he can’t break us apart this time. His expression mirrors my heart, anguish and relief, as I round the corner of his desk to lean on a safer side. Our eyes lock through the gap, both of us aware of what happened, and all the reasons why it shouldn’t have.